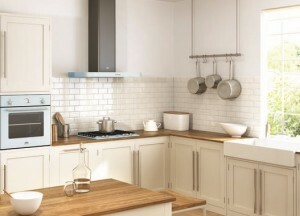 We offer a full kitchen design, supply and installation service to the Oxted and nearby area. We aim to achieve the best possible finished result for your budget. Coupled with our collaborators Jane Neville Interior Design, we are able to provide the whole range of services for your kitchen project from interior design to qualified installation of gas utilities. Supply and fit of fitted units and appliances, both gas and electrical. Custom built units, dressers and woodwork if required. Qualified fitting of gas hobs – we’re Gas Safe Registered. Get in contact now for a free no obligation quote.